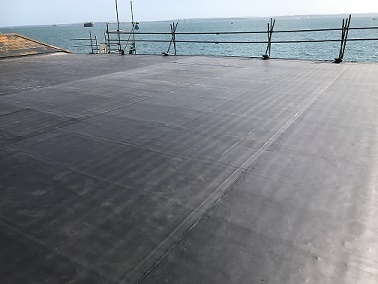 R&D Roofing are your local flat roofing specialists, we have been operating in Southampton and the surrounding areas for 30 years. 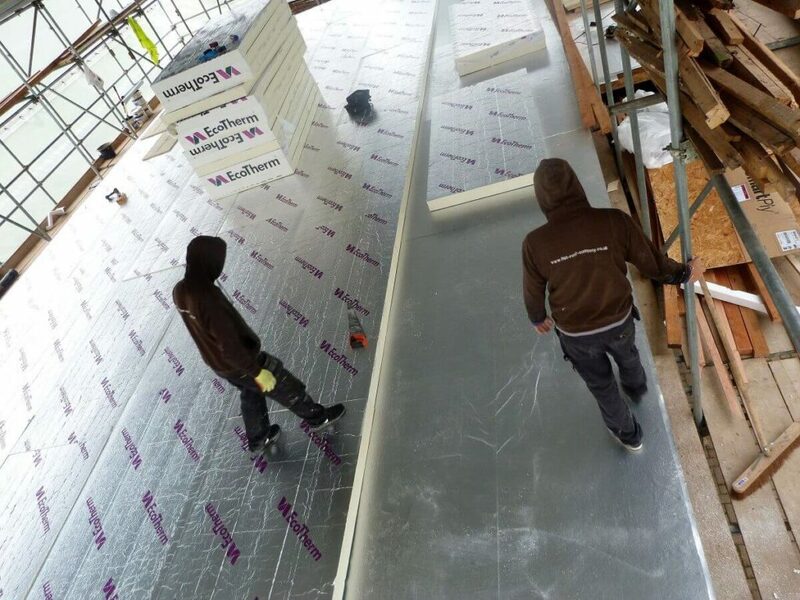 We are used by many local building companies on a regular basis, producing top quality work at competitive prices, with a first class service. 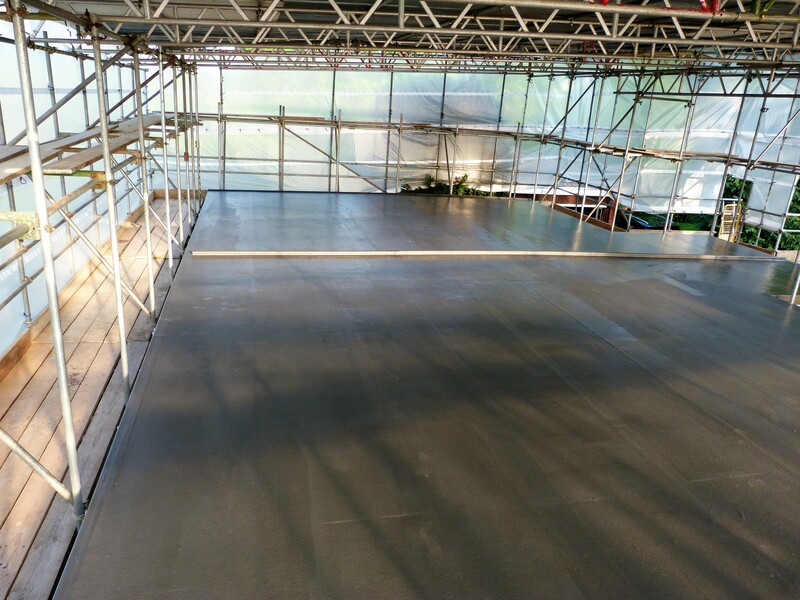 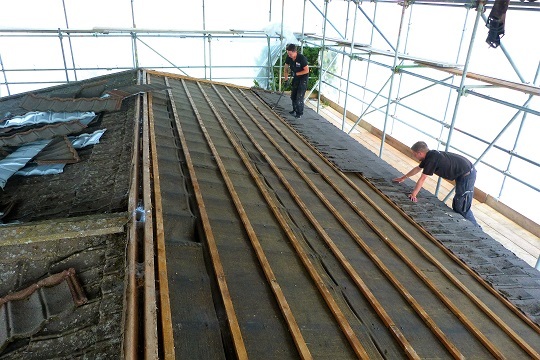 Our flat roof specialists are extremely dedicated to providing long lasting flat roof solutions to each and every client, and will be happy to answer any enquiries you have. 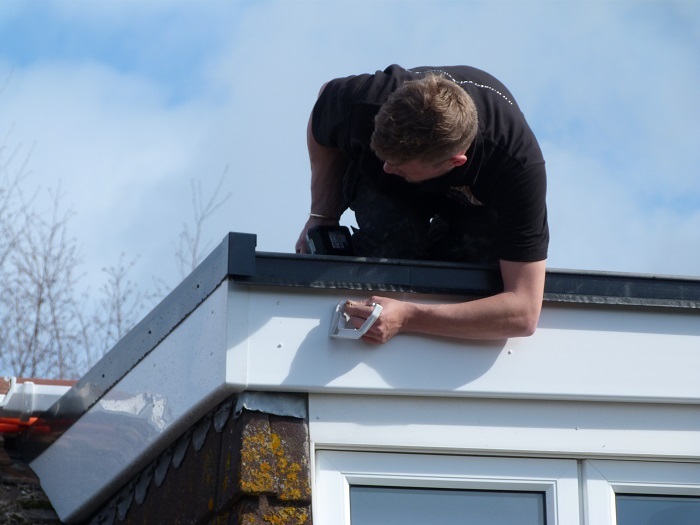 Give us a call on 023 8124 7393 or you can email us. 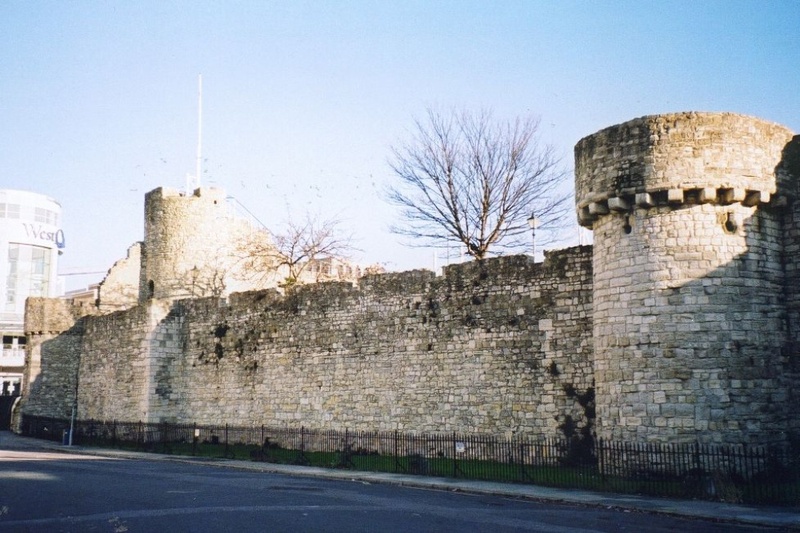 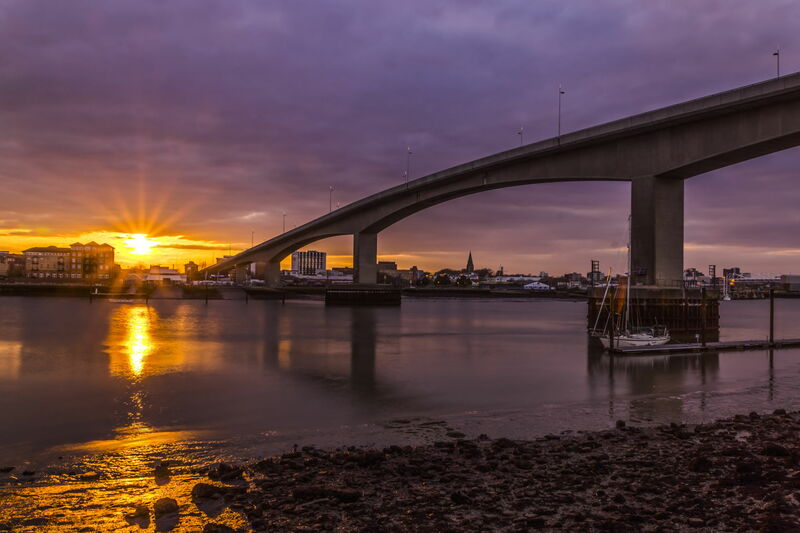 We cover Southampton, Fairoak, West End, Bitterne, Rownhams, Totton, Chilworth, Netley, Woolston, Bursledon, Park Gate and surrounding areas. 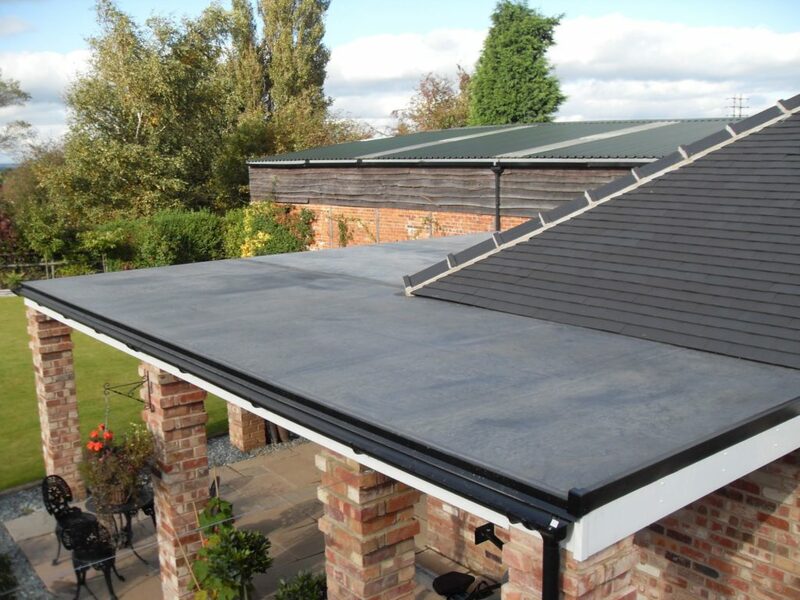 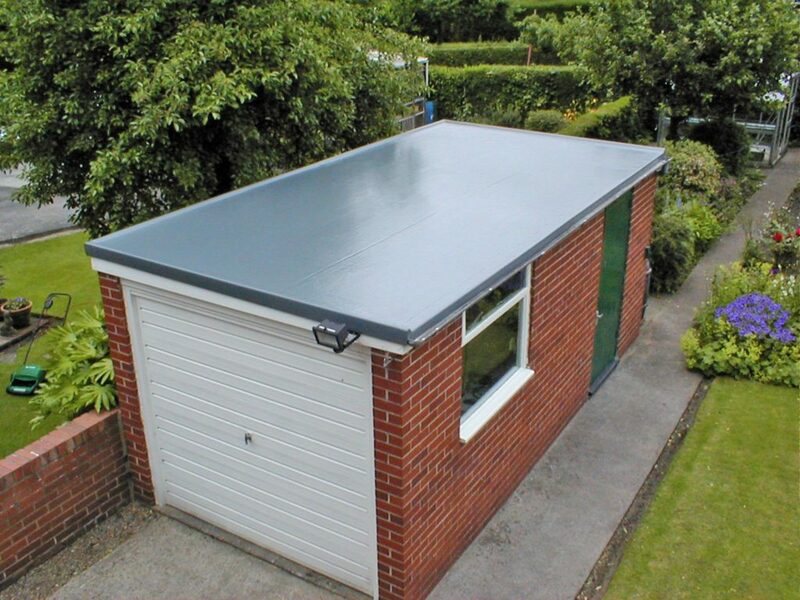 Our EPDM Rubber and Fibre Glass Flat roof solutions are accompanied with a 20 year guarantee and with extremely long lasting lifespans. 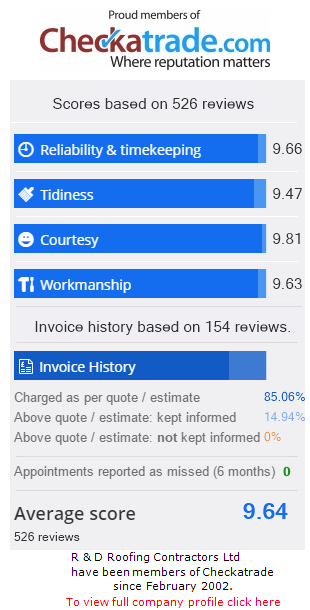 These details are covered in more detail in the company warranty.